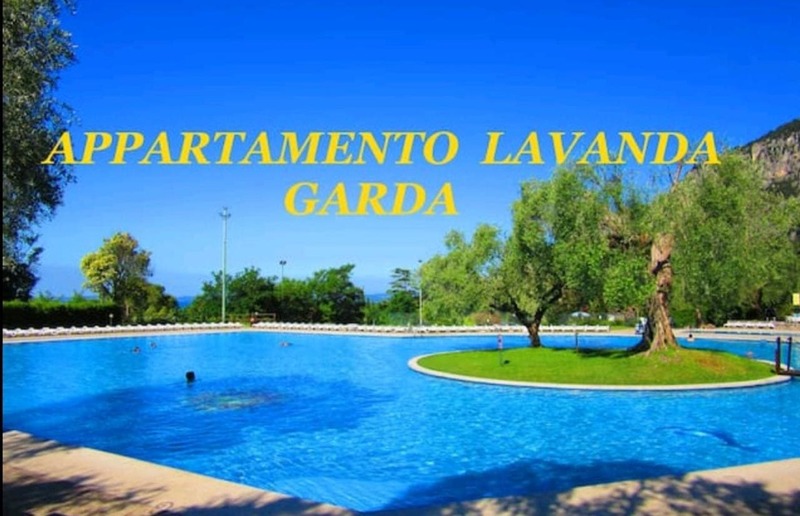 Featuring a seasonal outdoor pool with a view, this air-conditioned apartment is set in Garda, 500 m from Garda centre. Guests benefit from free WiFi and private parking available on site. The kitchen equipment includes a stovetop and kitchenware. A microwave can also be found in the apartment and there is a private bathroom. A flat-screen TV with cable channels is provided. あなたはプロパティでテニスをプレイすることができます, and bike hire and car hire are available. あなたは、様々な活動に従事することができます, such as golfing and canoeing. ヴェローナ空港は、 35 プロパティから2km.